Imagine a night when you can ride your bike right up the stairs to your bed. Imagine a night when your toy train rumbles on its tracks out of your room and roars back in, full sized, ready for you to hop on for a nighttime adventure. Imagine a night when a farmer plays a lullaby on his fiddle, and his field of sunflowers begins to dip and sway to the rhythm. Imagine a night when ordinary objects magically become extraordinary…a night when it is possible to believe the impossible. 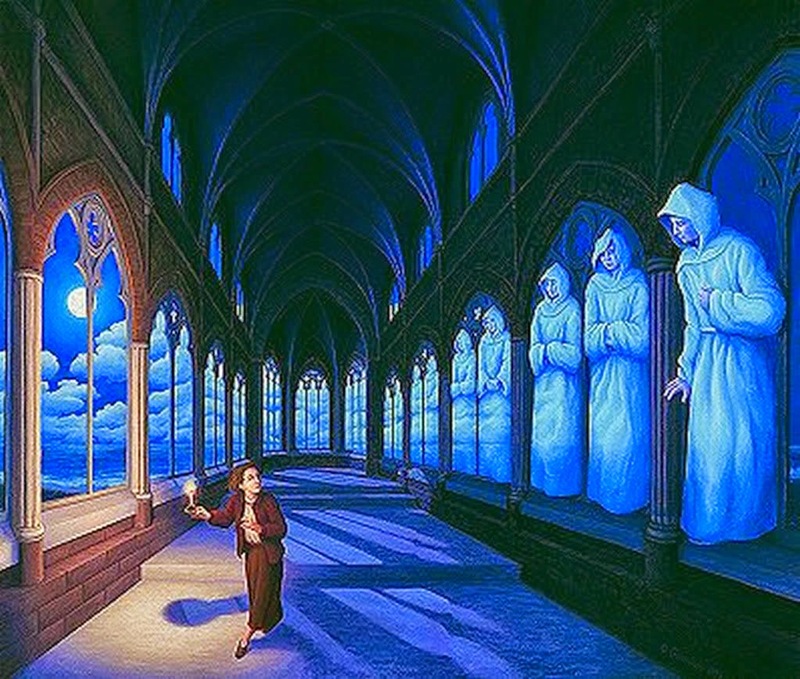 With the intrigue of an Escher drawing and the richness of a Chris Van Allsburg painting, renowned Canadian artist Rob Gonsalves depicts that delicious time between sleep and wakefulness, creating a breathtaking, visual exploration of imagination and possibility that will encourage both children and adults to think past the boundaries of everyday life, and see the possibilities beyond. 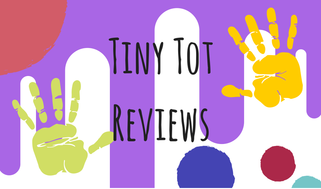 By now most of you know I need beautiful illustrations in my kid’s books, the story could be the best thing I’ve ever read but if the illustrations are bad then it makes me want more. 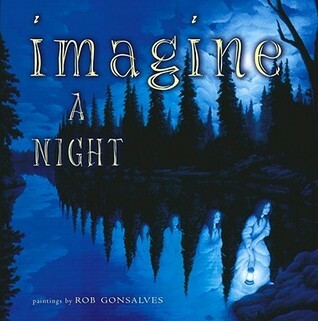 Imagine a Night is one of those books where I honestly didn’t even need the prose because the pictures themselves did a good portion of the talking. However don’t let that fool you into thinking the words don’t matter, because they worked their own sort of magic. They get the audience to start thinking about the world they see and how it could be more than what they just glanced at to begin with. And it’s really quite beautiful. The illustrator is Rob Gonsalves and if I could have a wall full of his art it wouldn’t be enough. I love the deep richness of each painting and how it plays with gradual illusions. This seems to be part of a series of books with the same vein of thought and with Rob as the illustrator, so I’ll definitely have to try to find those as well. 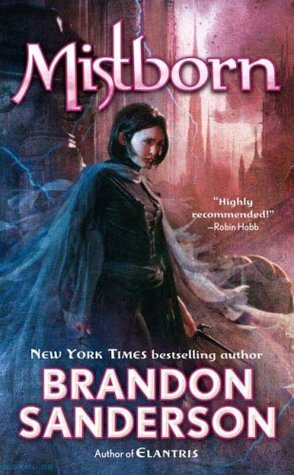 Image | This entry was posted in Book Reviews (2015) and tagged 4 stars, children's, fantasy, review. Bookmark the permalink.